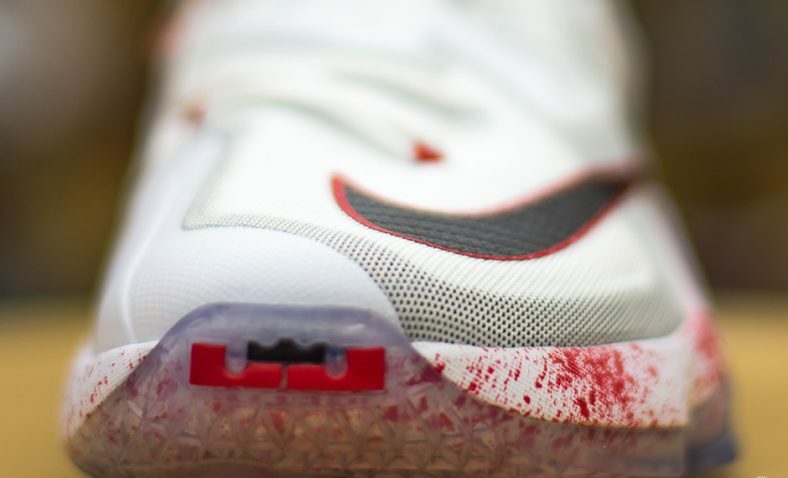 Nike Basketball and LeBron James are releasing a special edition Halloween LeBron 13 inspired by the classic film, the LeBron 13 Friday the 13th. 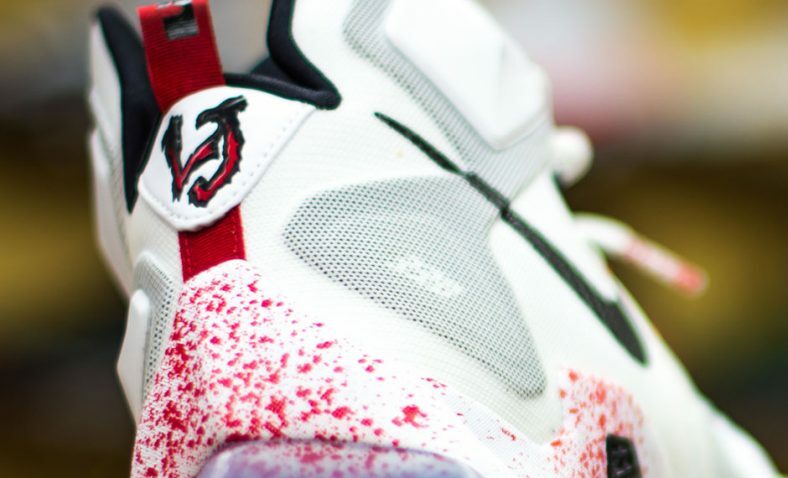 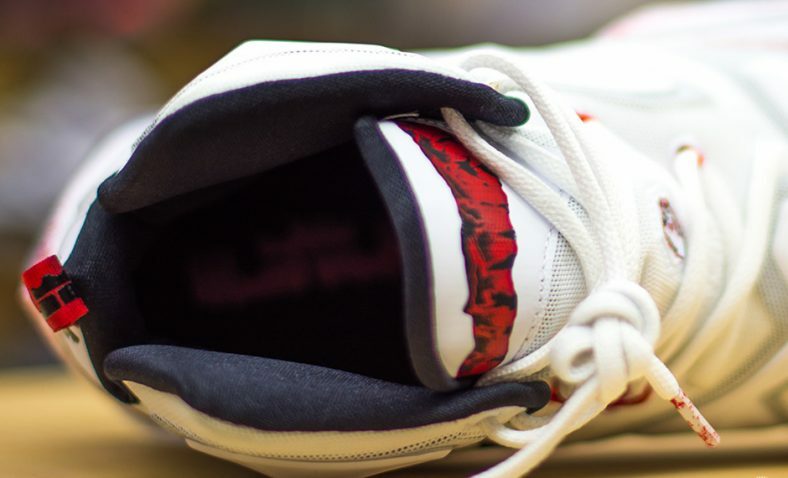 This “Friday the 13th” version of the LeBron 13 features a full white upper with blood splatter prints, black detailing, and the number “13” on each tongue. 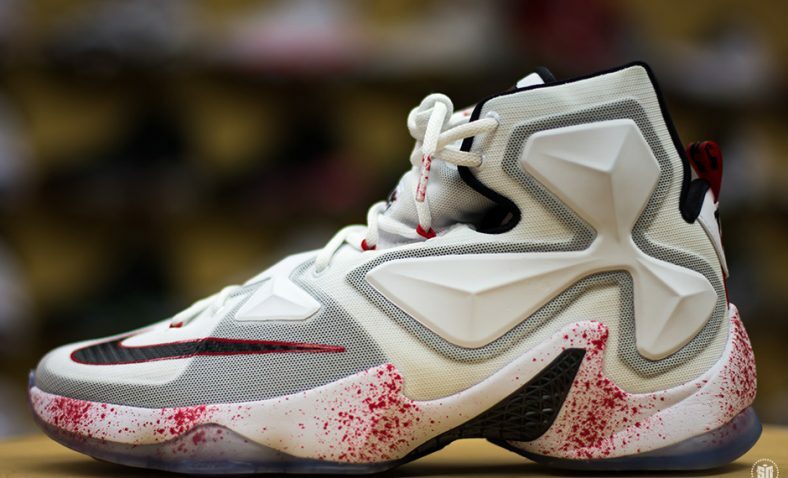 The colorway references the scary movie, which is quite fitting since this is the LeBron 13. 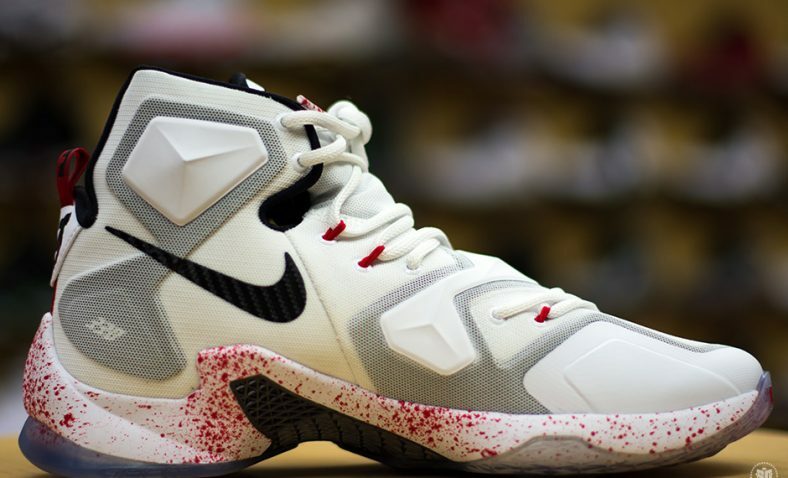 Look for this LeBron 13 to release on November 13th at select Nike Retailers. 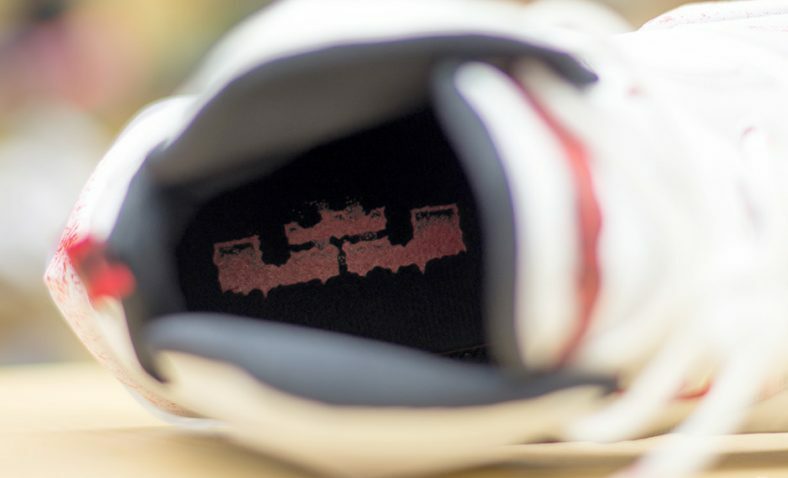 Check out the detailed images in the gallery above and let us know what you think in the comments below!